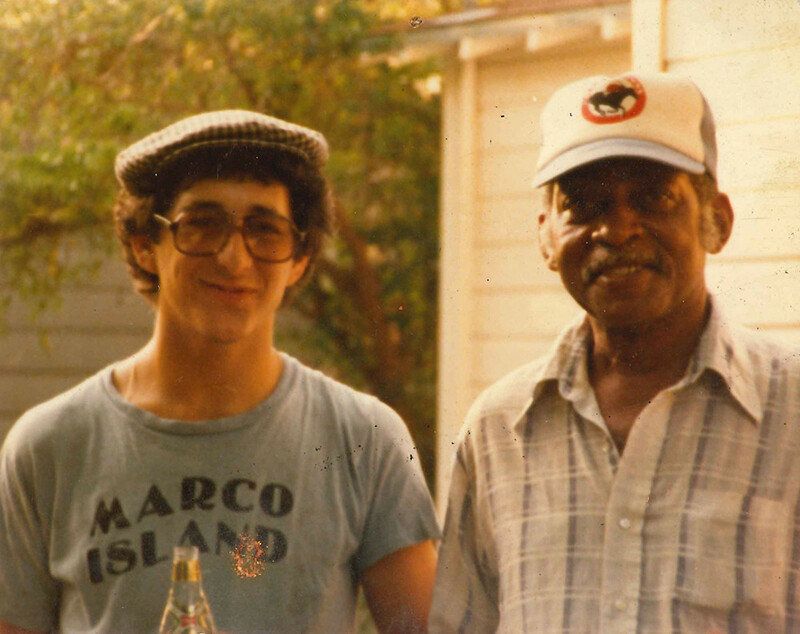 Louis Charles “C-Boy” Parks was the manager of the legendary Rome Inn club where The Fabulous Thunderbirds, Paul Ray's Cobras and Stevie Ray Vaughan first began playing in Austin, TX in the late 70s. 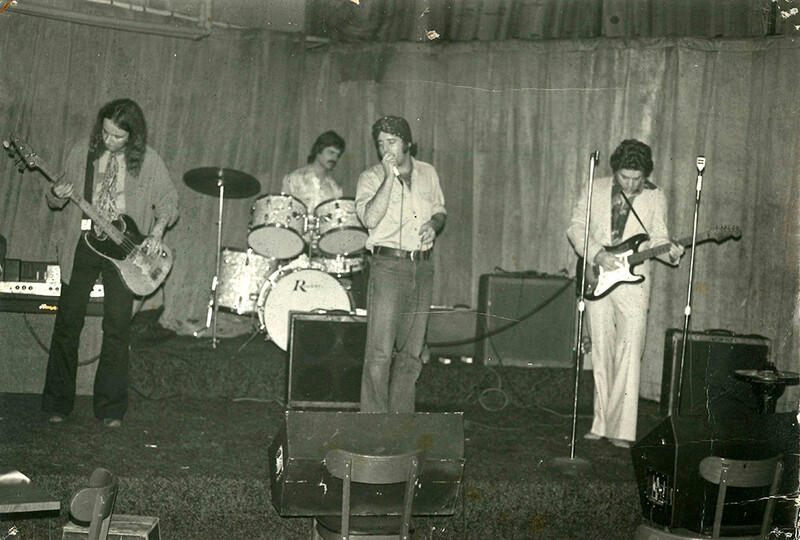 In addition to managing the club, C-Boy would cook BBQ for the bands, working hard every night so everyone else could have a good time, the only time he’d take a break was when the T-Birds played swamp pop classic “Mathilda,” for which he’d cut up the dance floor. 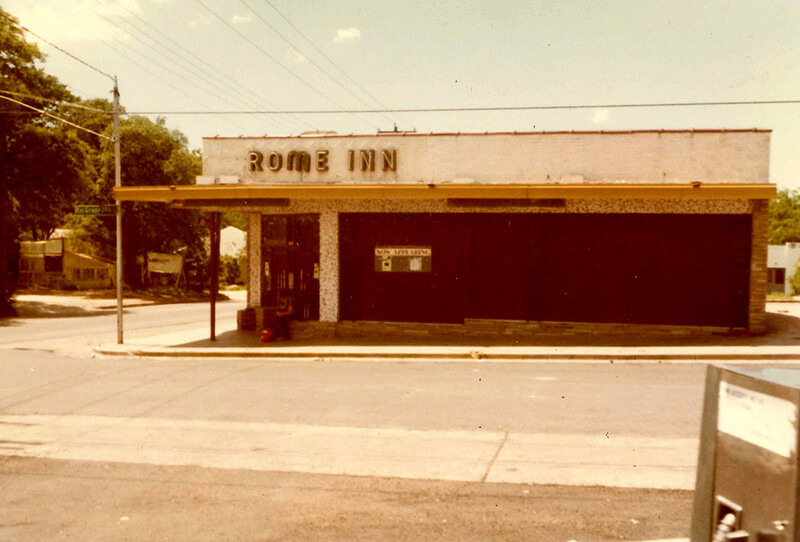 Billy Gibbons would take a busload of Houston friends to the Rome Inn on Mondays to see the T-Birds, immortalizing it on “Lowdown in the Street” from ZZ Top’s 1979 album Degüello: “So roam on in, it ain’t no sin to get low down in the street.” That same year, the T-Birds paid tribute to the lovable man in the sweat-stained blue T-shirt with slow harp instrumental “C-Boy’s Blues” from their debut LP Girls Go Wild. 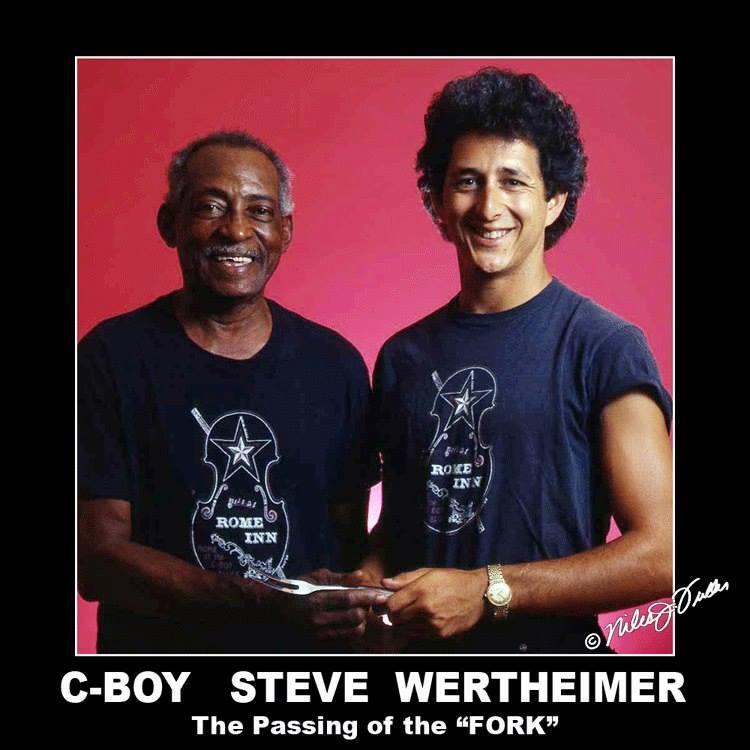 C-Boy’s Heart & Soul was created as a tribute to C-Boy, a hard working man who loved the blues. He always made everyone feel welcome, and the legacy of what he helped create in Austin for live music and those who love it lives on today in these walls.